Sheer Mag, Superorganism, Snail Mail, The Shacks, Tacocat. The list goes on, and on, and on. Female-fronted bands have taken the indie-music genre by absolute storm. To call this dominance a trend would be remiss: a trend implies something that will fizzle out as quickly as it barrelled in, but the female dominance of the indie genre shows, thankfully, no sign of stopping. In the great umbrella of music, indie/alternative music branches off from rock, forming its own small– though extremely impressive– subset. Rock has always had a distinct female presence, but that presence has always been incredibly small. Names like Patti Smith, Joan Jett, Debbie Harry, Chrissie Hynde, and Pat Benatar should sound familiar, and for good reason. These women are some of the select few that held their own in the male-dominated music scene, belting their own raw vocals, playing their own crunchy guitar, and producing the sweet sounds of rock that had previously only been attributed to men. And just as these foremothers of rock did years earlier, the women of today’s indie rock are proving themselves not just capable, but insurmountable. Sheer Mag has the guitar-backed screech that so perfectly accompanies its charging lyrics. Superorganism brings a sense of simplicity and tranquility, along with a healthy dose of fun. Snail Mail is a slowly-building power, setting the tone with thoughtful lyrics and amplifying it with the force of sound. 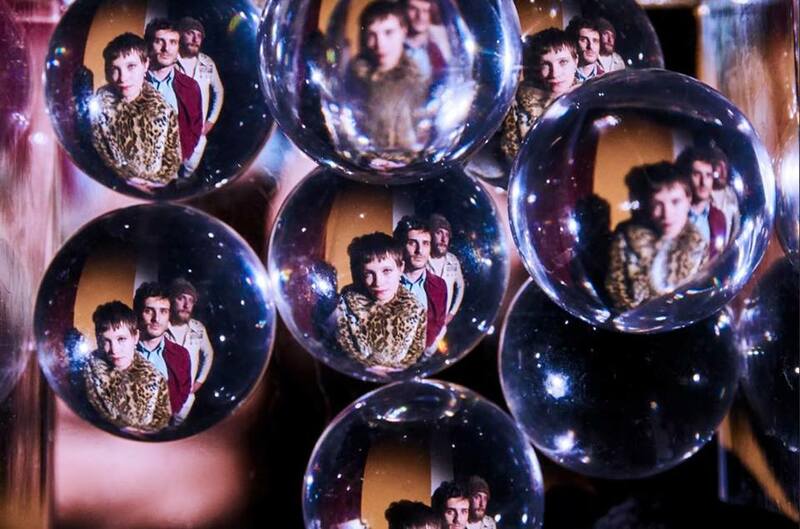 The Shacks are a flashback to the ‘60s, full of kaleidoscope twangs and sensual vocals. 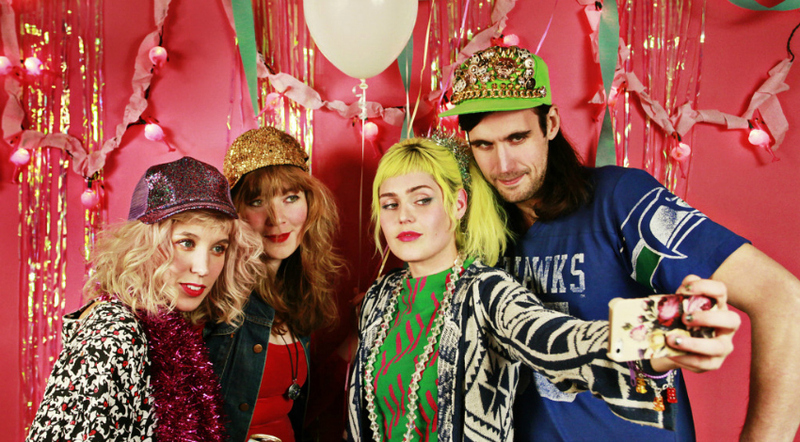 Tacocat is a punch of personality and good, old-fashioned headbanging. The variety of sounds and stylings that these female bands bring to the musical table is virtually unrivaled, and with this variety, women have brought a whole new flavor into the indie genre. Here’s to hoping this flavorful eclecticism never stops.